We create corners of paradise, for people who care about their surroundings, the planet, and their purse! 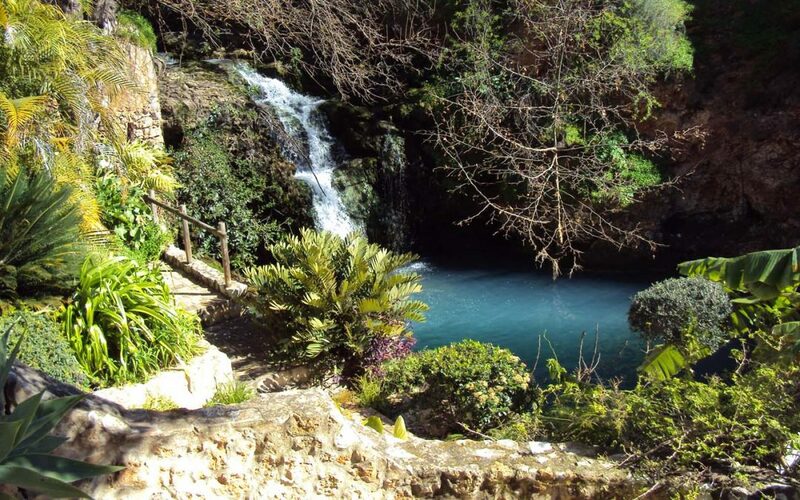 We believe that being responsible with water use – in any climate, but especially in the Mediterranean climate regions of the world – is the foundation for a healthy garden. 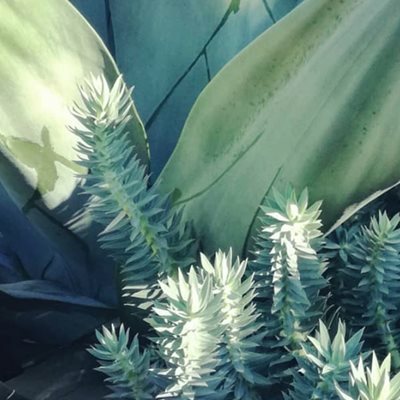 With this as your guiding principle, you will plan a garden that will not just survive, but thrive; a bio-diverse, locally appropriate haven that is beautiful throughout the year. 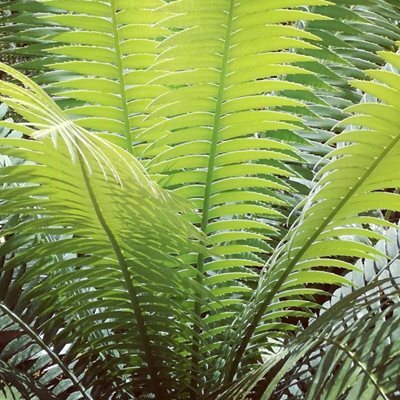 We believe that there is more to life than a lawn and a palm tree: tens of thousands of plant species are native to this climate zone. Many of them are ideal for gardens and, given the right care in the beginning, need little maintenance thereafter. 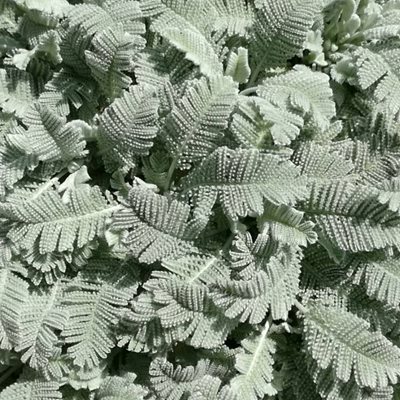 Whether you are dreaming of a naturalistic paradise or a modern, clean-lined space, there are water-wise plants to fit your needs. What is a Waterwise Garden? Being wise with your water does not mean giving it up altogether (though we firmly believe that is a goal worth striving for! ), but using it at the right time, in the right place, and thinking about how much water you really need. Plant at the right time of year, giving the plants a chance to establish with the winter rains. 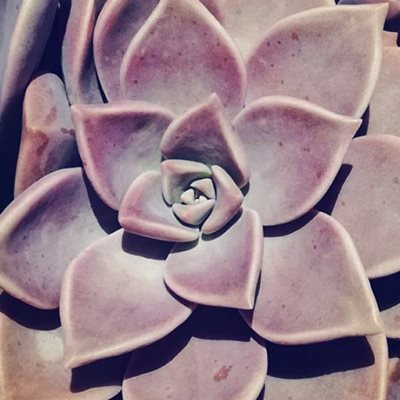 Plant appropriate species; there are many which thrive on low-water or no-water regimes. But most importantly: reconsider your lawn. Yes, we know – it is nice to have a big, fresh green area in the garden. You need somewhere to sunbathe, somewhere for kids to run around. But take a look at that lawn. How much is it costing you, in water alone? How about the hours of mowing and maintenance? Chemical treatments for fertilizing and pest control? And even with all that life support, does it still look a bit sad and brown in high summer and mid-winter? Wouldn’t it be wonderful to have a low green carpet of some other plant that did not require all that intensive care? Well, such plants DO exist. There are even subjects that can be cut with a lawnmower and tolerate foot traffic, for those who use their lawns heavily. All of these ideas are viable, labour-saving and waterwise alternatives to a lawn, and yet more can be seen in our portfolio. A common mistake is to plant “drought resistant” plants and expect them to live from the start without water. While you might get away with it using very small specimens in the autumn, followed by a rainy winter, most will need watering in their first year or two. 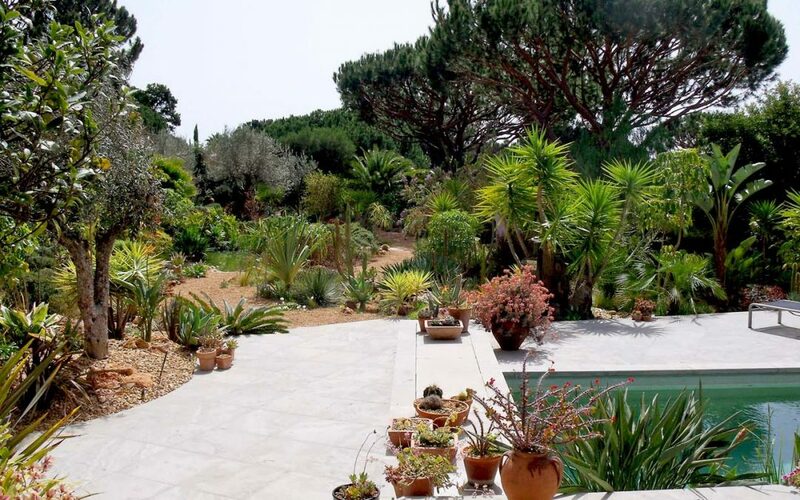 However, this should be infrequent, deep watering, and preferably not with sprinklers, which leave the foliage humid and can be a quick way to kill many mediterranean plants. Our preferred method is to shape the earth into a watering basin around the plant and water by hand with a hose, once a fortnight (see diagram). This delivers water evenly and only to the rootzone of the desired plant, and not to the weeds nearby. For larger projects, this may not be practical, and dripline or microtube irrigation is an alternative, but the irrigation must be infrequent (never more than once a week) yet abundant when given. Contact us for more solutions to the irrigation problem. What kind of garden can I have? Believe it or not, there are plants enough within the Mediterranean palette to fulfill practically any need. Formal gardens? Try using small-leaved myrtle or rosemary as a clipped low hedge, instead of box. Roses? There are plenty of species that are well adapted to the climate and perfectly beautiful. Lawns? See the huge range of alternatives in the lawn gallery. Japanese? Great idea – a bonsai umbrella pine, raked gravel and sculptural rocks will need no water at all. Australian? With many regions sharing our climate almost exactly, you can create an exotic, antipodean feeling with no extra watering. Tropical forest? Using a canopy of appropriate trees as shade cover, large leaved plants such as swiss-cheese plant (Monstera deliciosa), philodendron and Kaffir lily (Clivia miniata) are surprisingly drought-resistant. Rock garden? Perfect – there are a huge variety of cacti, succulents and small mound-forming plants that will LOVE your rockery. 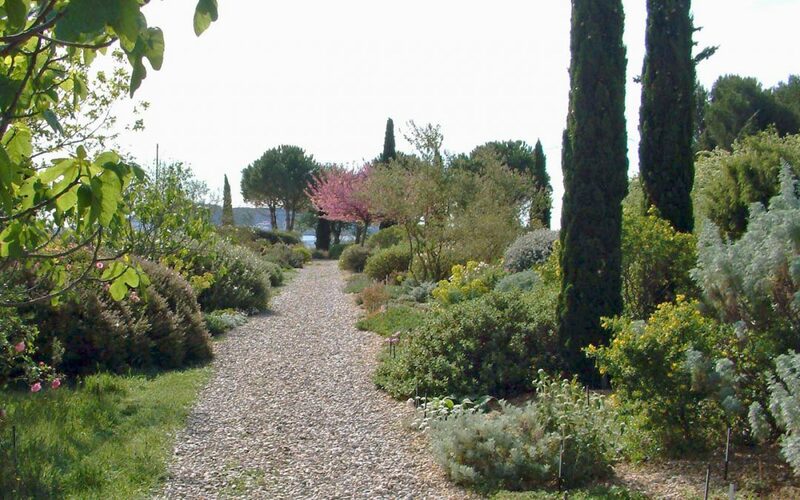 But the gardens we like best of all are those that reflect the natural Mediterranean landscape. 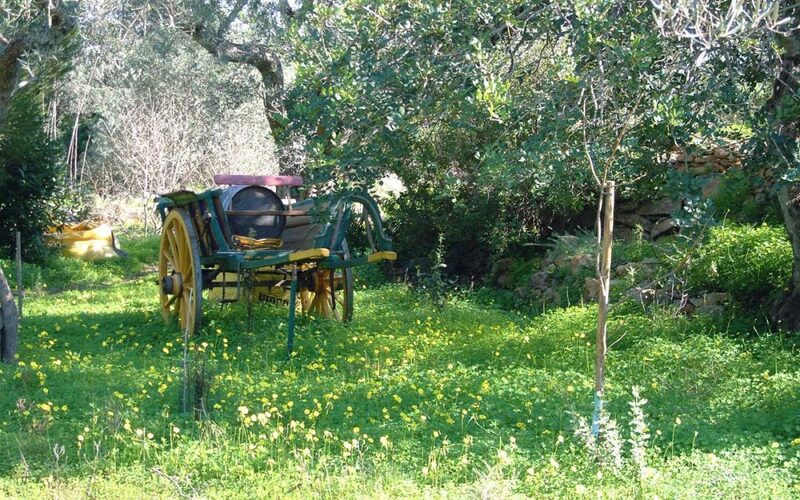 In rural areas, is there anything so beautiful as a cork tree or olive grove underpinned by wildflowers in spring? By the coast, the flower-starred carpets of small round shrubs? In the barrocal, the interwoven evergreens and trees with their seemingly infinite variations of grey, green, lime and silver? Look at your surroundings and the right garden will slowly suggest itself to you. On our portfolio pages you can see some of these ideas but, if you don’t find what you are looking for, get in touch – it is our challenge and pleasure to find the solution to fit your dream.